Cloves (Syzygium aromaticum): growing, planting, caring. Evergreen middle-sized trees, with crimson flowers, producing cloves, commonly used as spice. 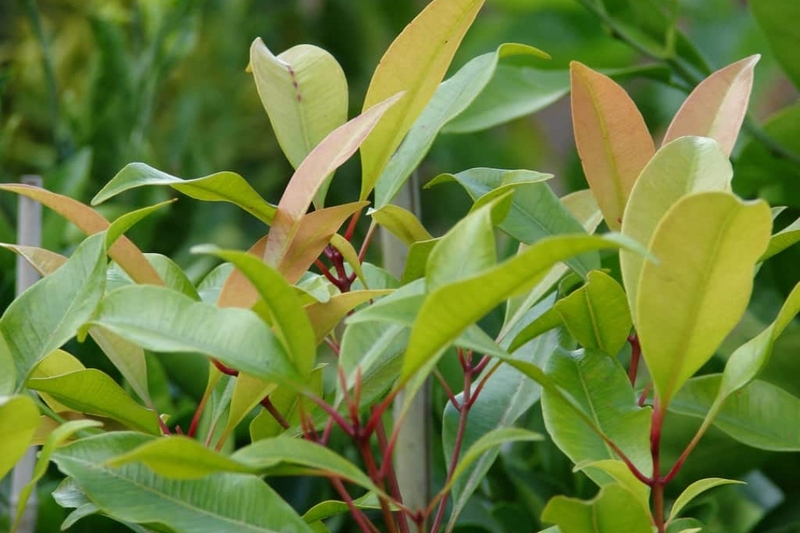 Full description for Syzygium aromaticum not yet available.